VegQuality manufactures an unique natural antioxidant for fruits and vegetables post processing (ready to eat) that does not alter the flavour, Veg Oxi MP. Our mission is to extend the shelf life and profits for our customers being a positive disruptor in the worldwide agribusiness and food markets. 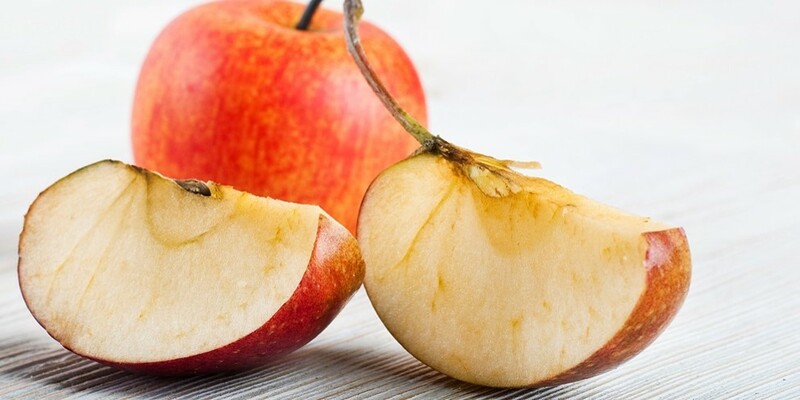 Due to the natural oxidation and its undesirable consequences on Fruits and Vegetables (“FV”), it is estimated that a minimum of 40% of all production is wasted with quality problems and product logistics. 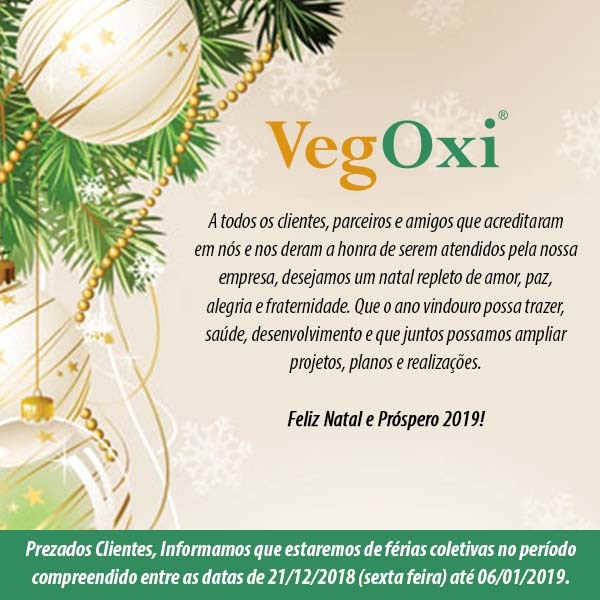 By using our product (“Veg Oxi MP”) businesses can half their losses, grow to new markets and nurture customer relationships selling a healthier FV while keeping operating costs low. We are able to supply the Veg Oxi MP at any quantity to clients orldwide ensuring they consistently deliver outstanding quality and extended FV shelf life to their customer’s base without increase of the price. We are already selling our product in Brazil since 2016. Since then have seen our business grow from strength to strength, but we need help to bring in Australia. Naturally we have patented our product it was accepted without objection by ALL 152 countries of the PCT, including Australia. In Brazil the product is approved by the National Sanitary Surveillance Agency (ANVISA) and by the Ministry of Agriculture, Livestock and Supply (MAPA). In Australia the product has been approved as safe to be inserted in the food chain by an Australian NATA(“National Association of Testing Authorities” ) Certified laboratory. Also we are prepared to provide samples to demonstrate the qualities of our product. We have also developed new products. At the end of 2018 we closed another deal with a large wine manufacturer in Adelaide, South Australia, who is trialling our Veg Oxi J to replace the generally accepted addition of sulphur as preservative. Our team has a wealth of knowledge spanning Customer Experience and Success to the food industry development and agribusiness technologies. Dr Roseane Bob has a specialist in Food Safety and Sanitary Surveillance at the University of São Paulo (USP) and in fruits and vegetables minimally processed by the Federal University of Lavras. Dr Bob is consultant of the Food Insurance Program of SESI / SESC / SENAC / SEBRAE / SENAI / ANVISA and Auditor of the ABERC Seal of Business Quality. Mr MaCson Queiroz, cofounder, Engineer and Finance Executive. - Extend shelf life of fresh ready to eat vegetables and fruits, without changing the flavor. - 100% Natural Product - Organic, Vegan. - It is highly effective in combating strawberry mold. It can be used in post-harvest strawberries and processed whole or chopped strawberries. We require financial support in order to run a commercial trial with prospective customers and after having run such a trial sales traction could be expected.